"Love You No More" is a respond to VINEM's previous song "Empty House". Instead of a happy ending, VINEM went for a different route. "I believe, in real life, if a person decides to leave one another, the time for contemplation is over, it must have been some serious consideration. There will be no turning back." 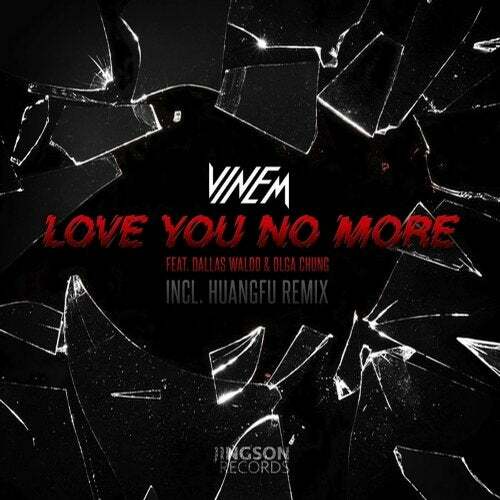 Featuring Canadian rapper Dallas Waldo and Hong Kong singer Olga Chung, the song combines a Melodic Dubstep verse with a heavy Trap drop, expresses the determination of never going back, hence the name "Love You No More".